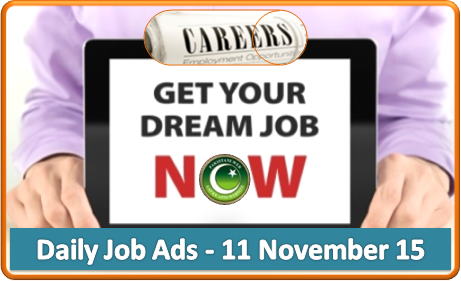 Find Daily Job Ads 8th November 2015 with latest daily jobs in Pakistan. 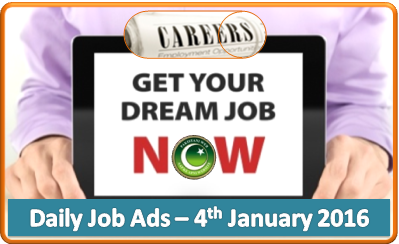 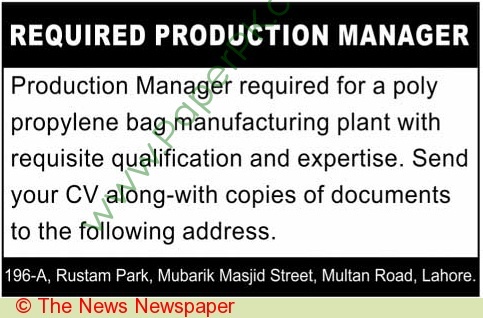 Daily Job Ads 8th November 2015 are collected from Daily newspapers of Pakistan; Daily Mashriq, Daily Aaj, The News, Daily Express, the Nation, Dawn etc. 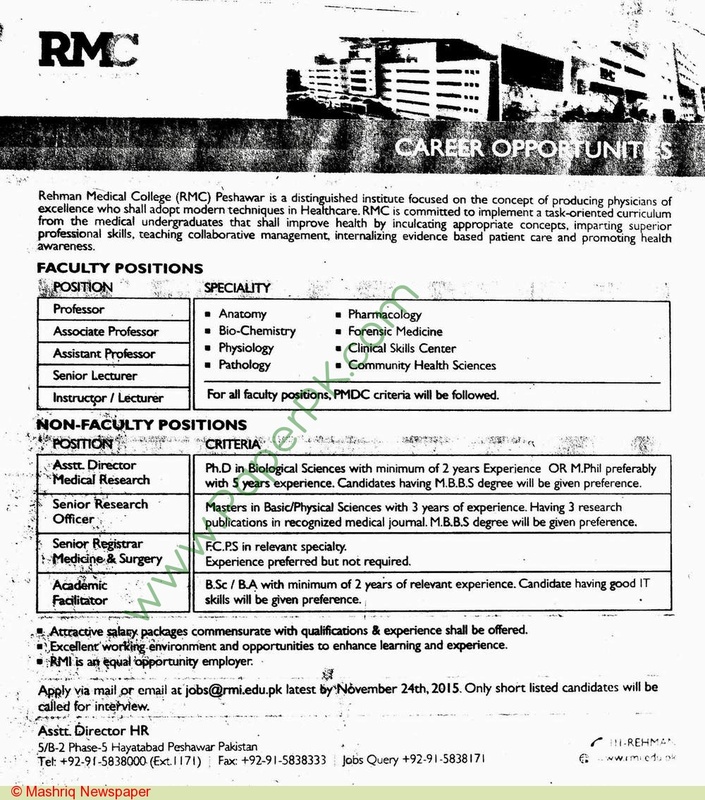 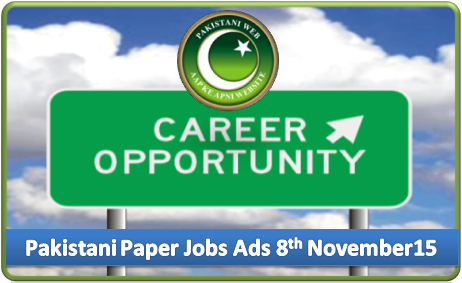 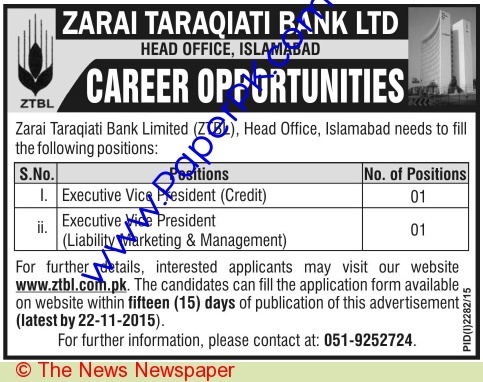 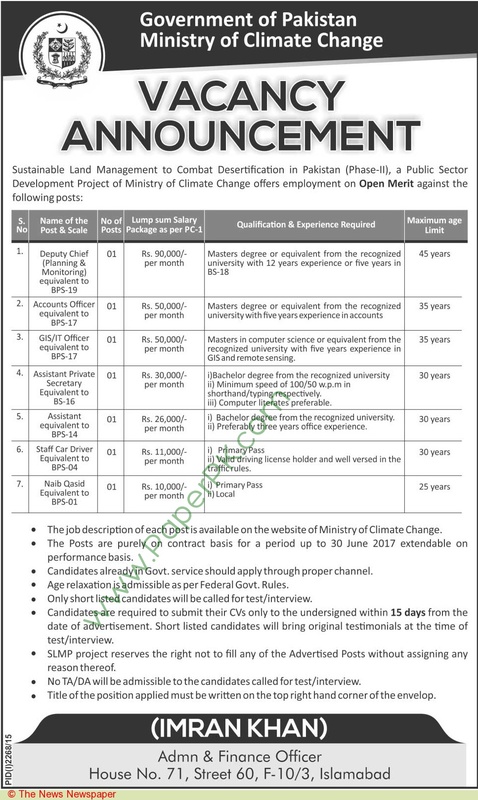 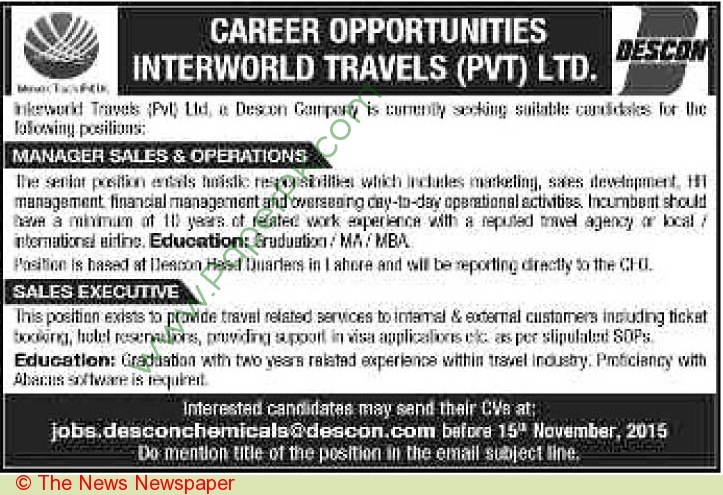 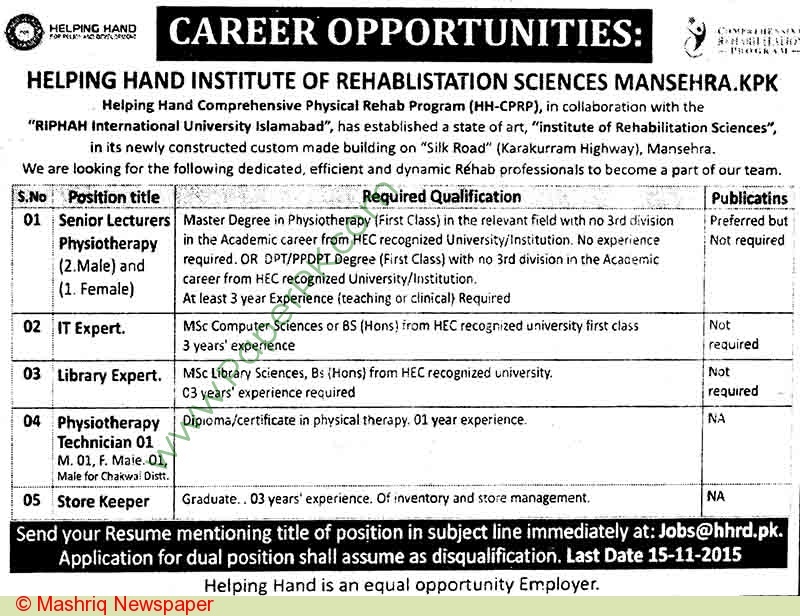 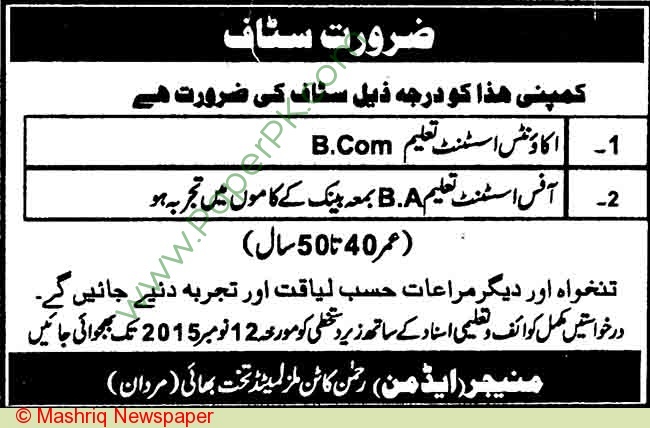 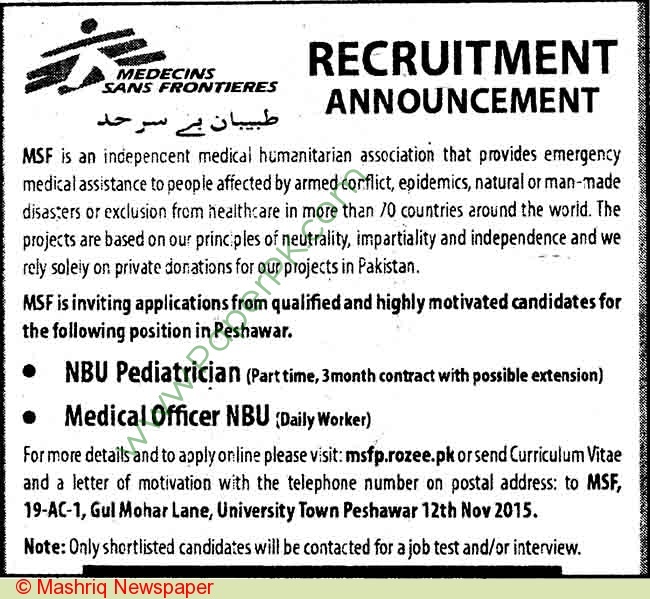 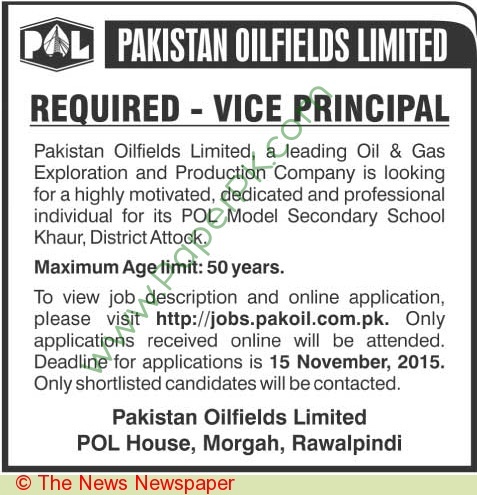 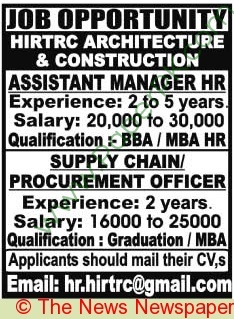 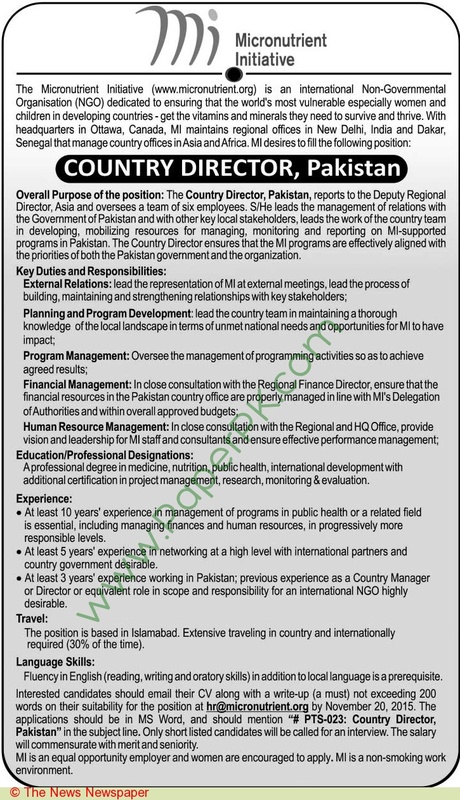 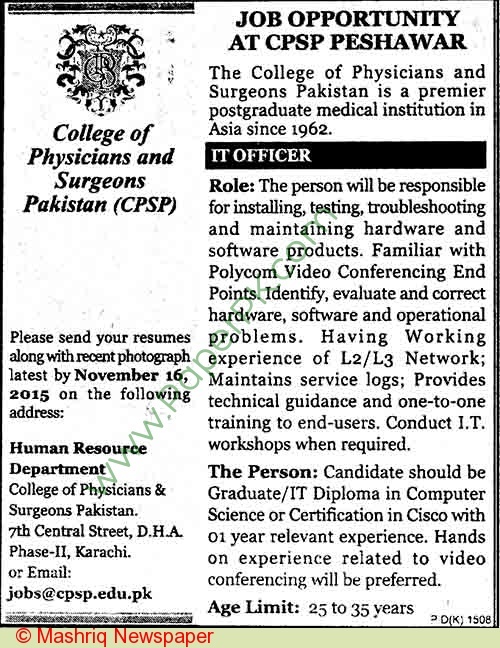 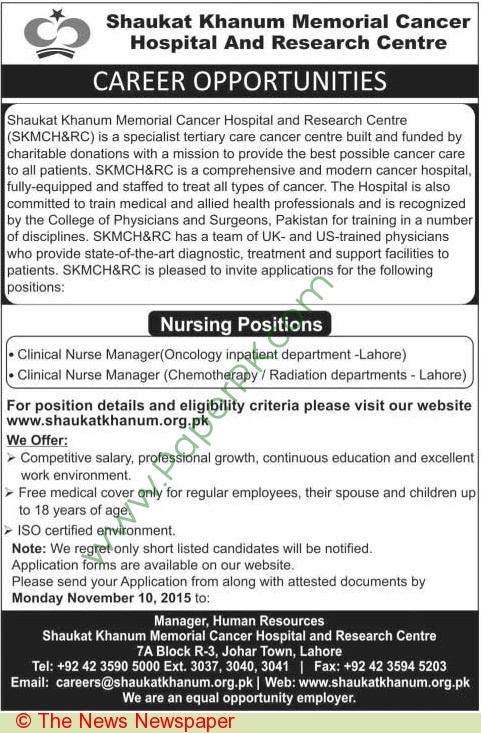 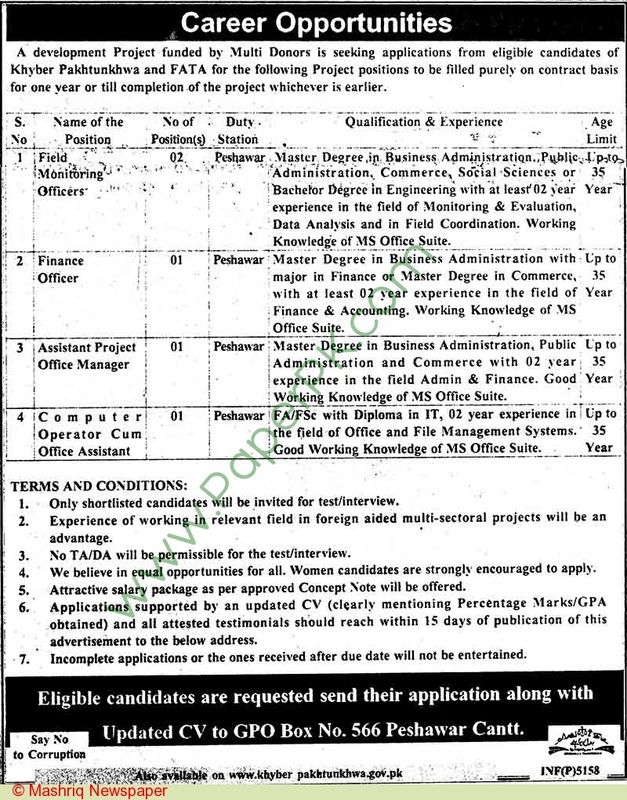 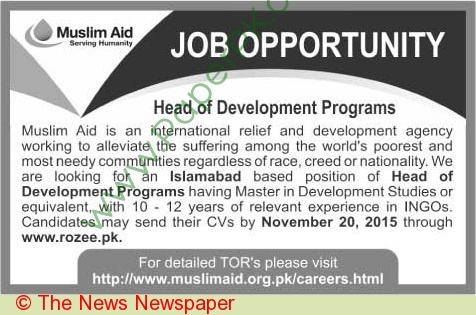 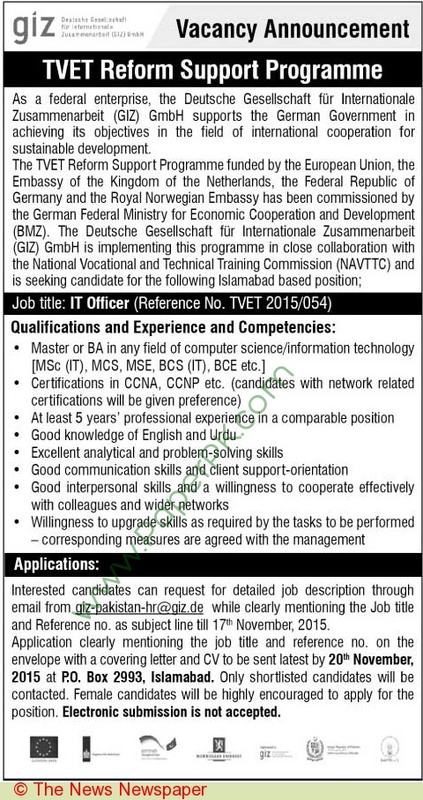 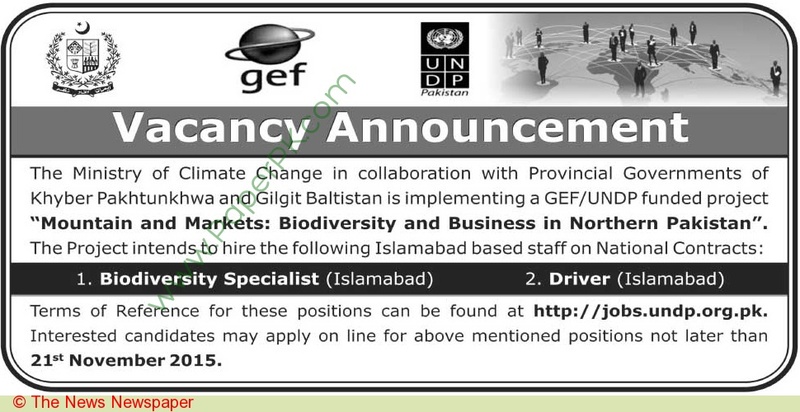 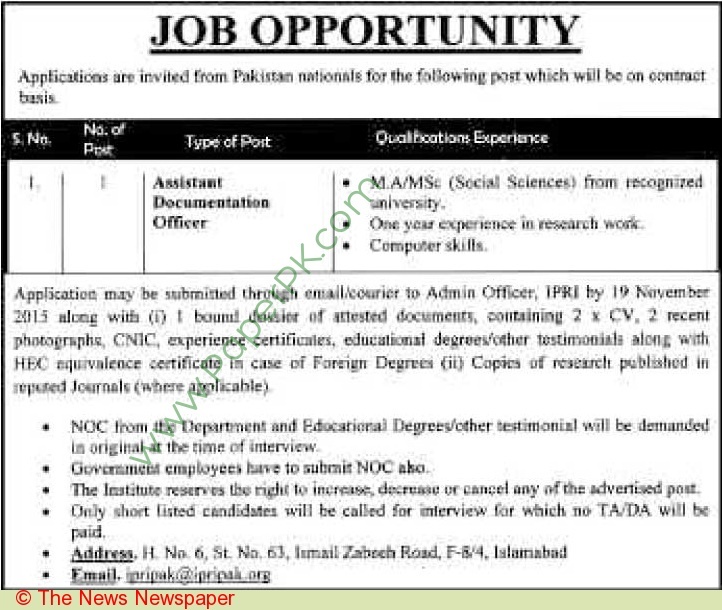 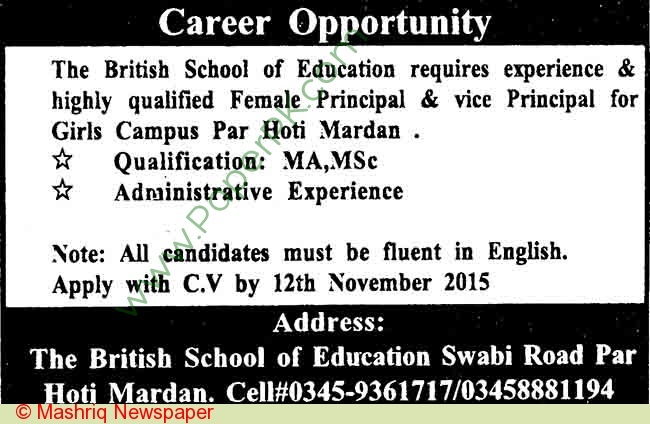 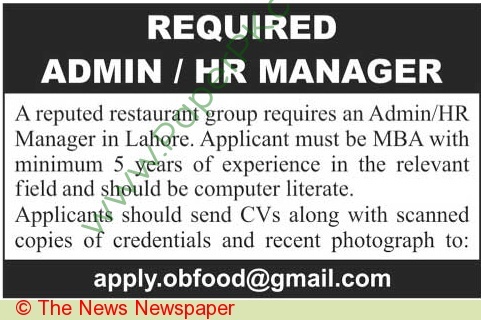 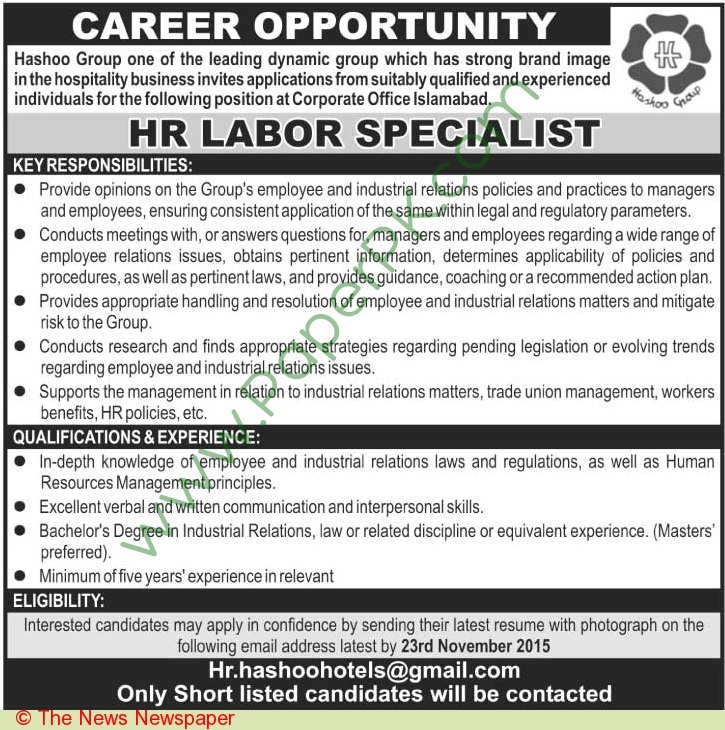 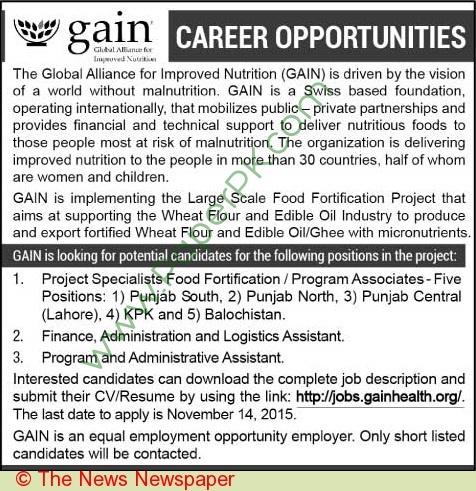 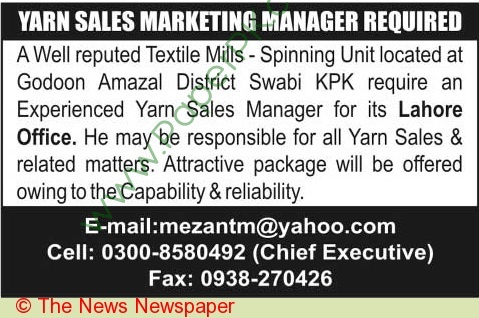 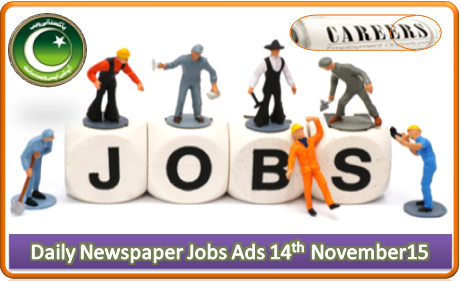 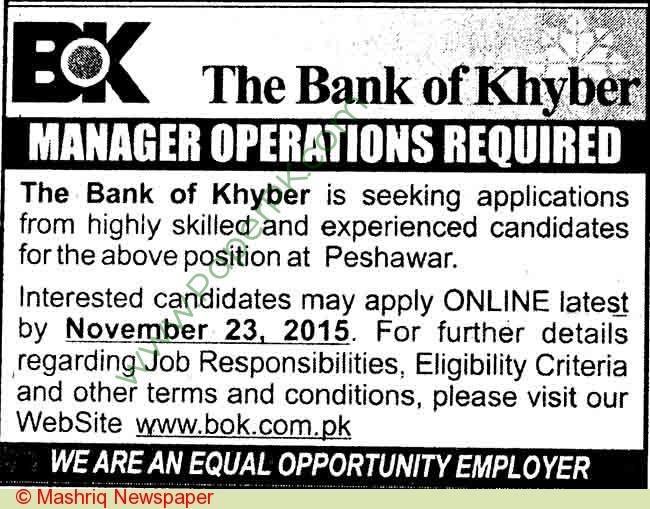 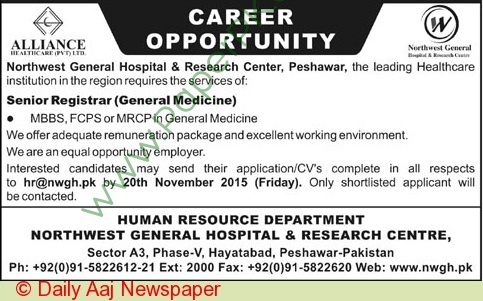 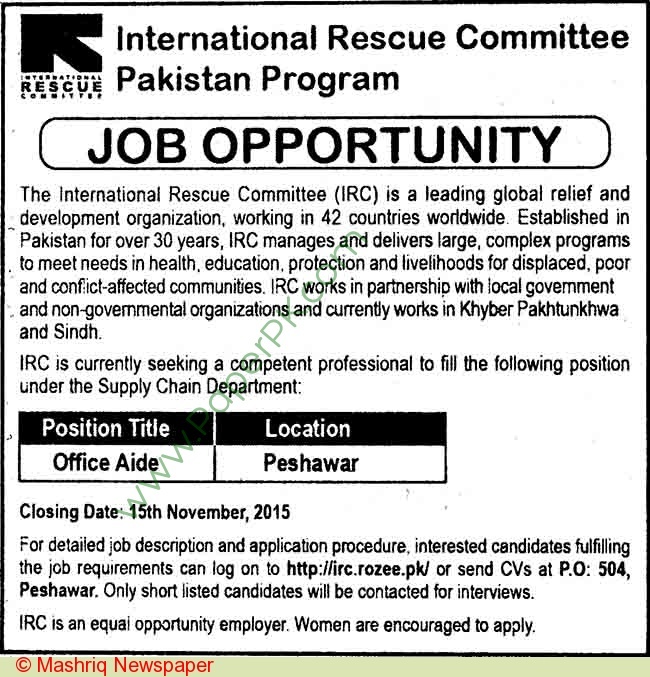 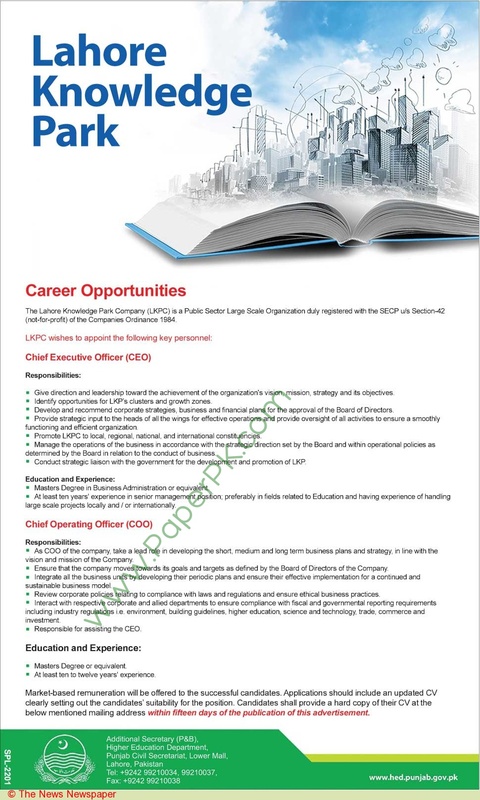 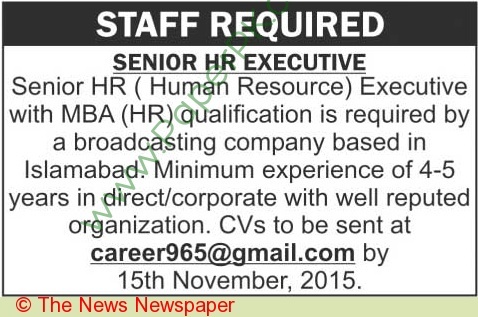 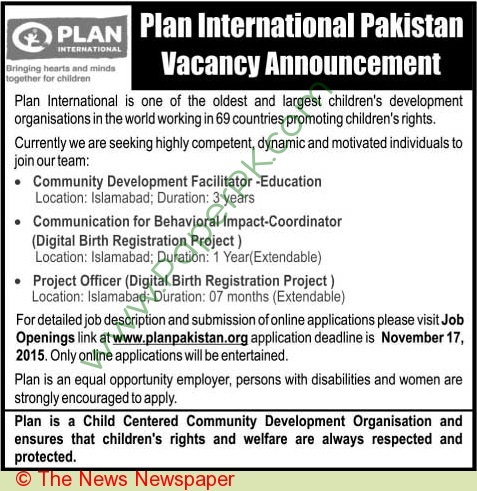 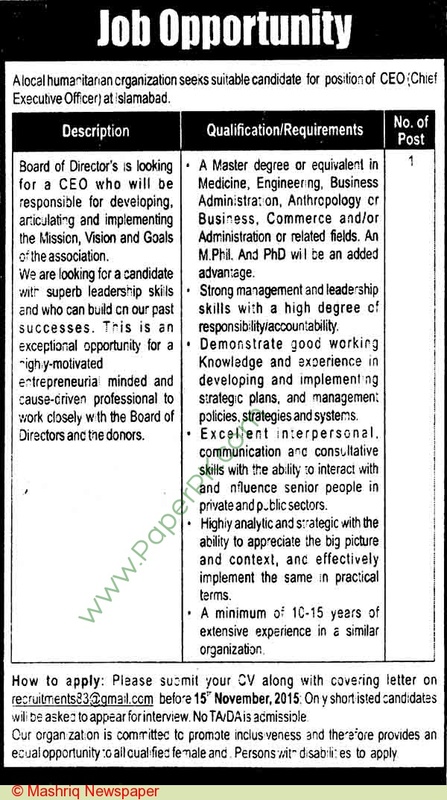 Click on the following links to find Daily Job Ads 8th November 2015 from all major cities of Pakistan Advertised in Daily Newspapers.